We recently launched a set of updates on all RealtyNinja websites that streamline the listing details interface, as well as provide more value to potential buyers with an incredibly well-made mortgage payment calculator from our friends at RateHub.ca. 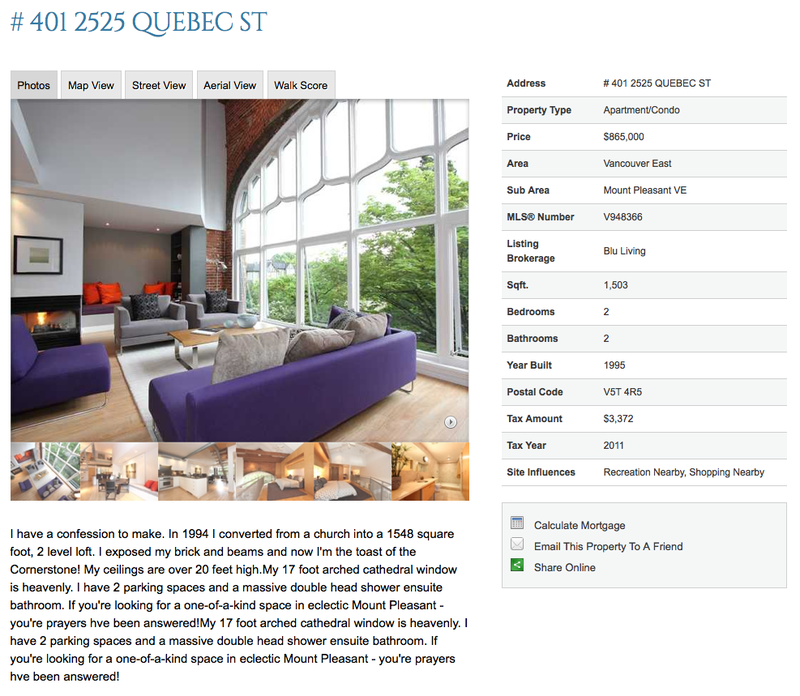 We’ve revamped the way MLS® listing photos are presented on all RealtyNinja powered REALTOR® websites. We used to show all thumbnails underneath the main photo in multiple rows. This worked great for a small number of photos, but recently the real estate board changed it’s photo limit to 20 and we had to re-think the interface. Check out how it looks by going to any MLS® listing, on our demo website. You’ll notice the photos automatically transition from one to the next, every few seconds. Also, the thumbnails are neatly shown on one line with easy controls to view the next set. 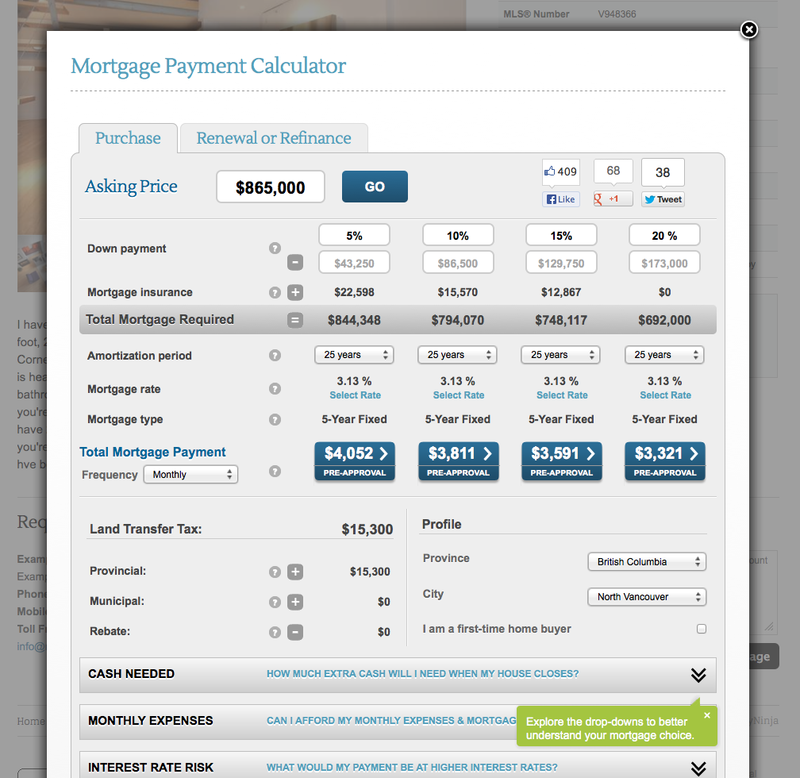 You can now auto-enable the powerful mortgage payment calculator on all the listings shown on your website. Turn this feature on in the backend of your RealtyNinja website under Settings > General Settings. This feature is turned off by default, but if you enable it you’ll see the new calculator when you click the “Calculate Mortgage” button on any listing. It will come up in a lightbox with the price field pre-populated. The user can choose from a number of scenarios, use the latest mortgage rates and more.